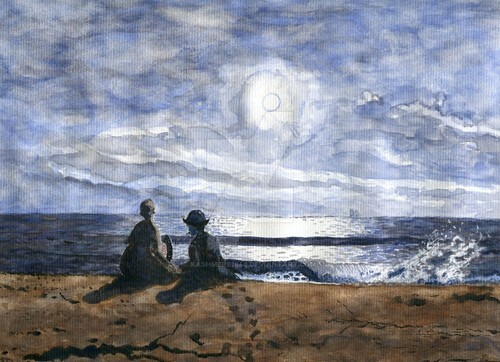 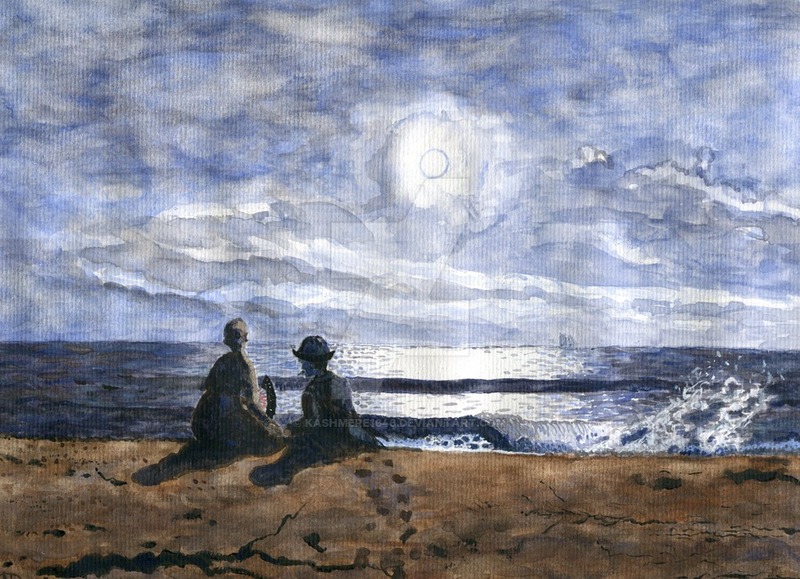 Adoration Winslow Homer. . HD Wallpaper and background images in the Fine Art club tagged: photo winslow homer study adoration couple fanart.